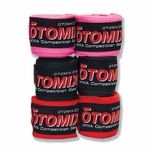 Otomix was the Official Sponsor of UFC One. We offer a complete line of MMA gear & accessories. Gloves, Pads, Targets, Board shorts, Rash guards, Shoes, Mouth Guards, etc. 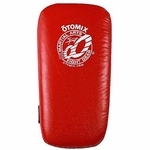 If you are involved in mixed martial arts, or a fan of the UFC, you can find the sport's best MMA gear at Otomix. Designed by Master Blackbelts!